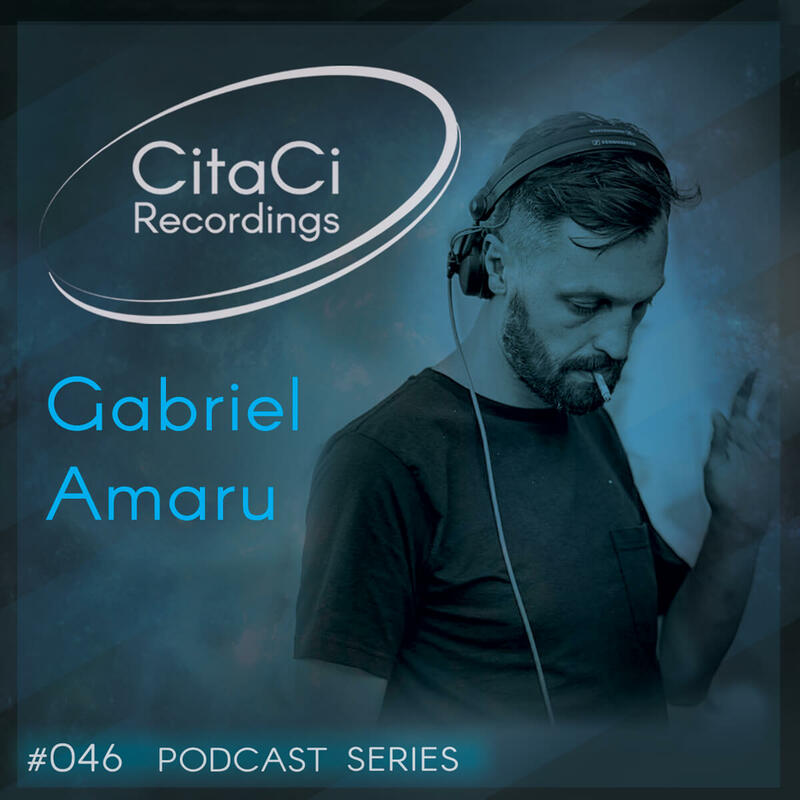 Gabriel Chiper known as Gabriel Amaru is the next guest for our 46th CitaCi Recordings #Podcast #Series episode. He comes from a time when hip hop music first entered the lexicon of the newly liberated Romania, early 1990s. Settled in London for almost fifteen years now, his sound is a funky breed of techno and house music, always with a strong bass line and a breathtaking beat. He sounds fresh and exciting, just as a human would... “It’s all about the music and it’s always been that way...” he says laidback and playful as he’s always been... His releases are on : Berberis/ Miaw/ Enfant Records/ Aba Recordings/ Sakadat Records/ Quanticman Records/ Diferit Records/ Prismatique/ Trin Records/ My First Love Records/ Second Step Records/ Souled Black/ Enfant Records/ Coquette Records Side project : Poiana Negri with Dragos Ungureanu ( Poiana Negri-Subacvatic EP vinyl only release on Diferit Records ) Future vinyl release : SHE001 vinyl only release for Keep On Going At the moment he is resident at KEEP ON GOING party. Don't miss the oppurunity to listen his fabulous mix and don't forget to follow us on our channels for the next episode. Cheers! !